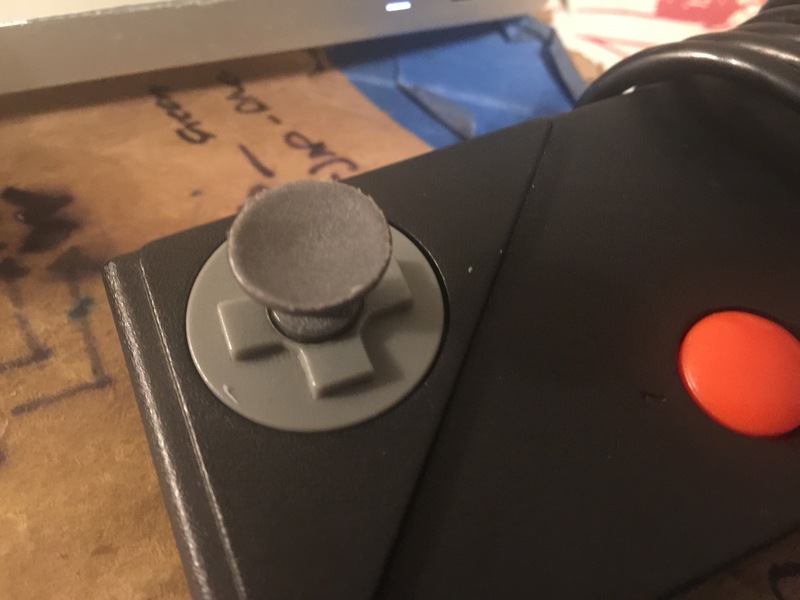 Just checking in to see how much interest there would be for reproduction CX78 Gamepad Screw in Joysticks. 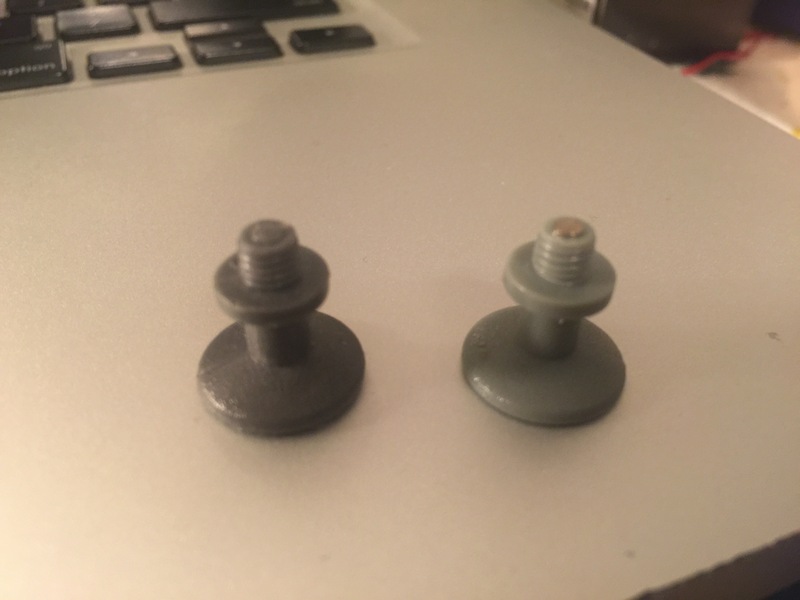 I needed one for myself and made a silicon mold of the part, and was just curious if anyone else needed these or if there is any demand whatsoever. I don't have the color dialed in yet, but that's just trial and error. Nice! 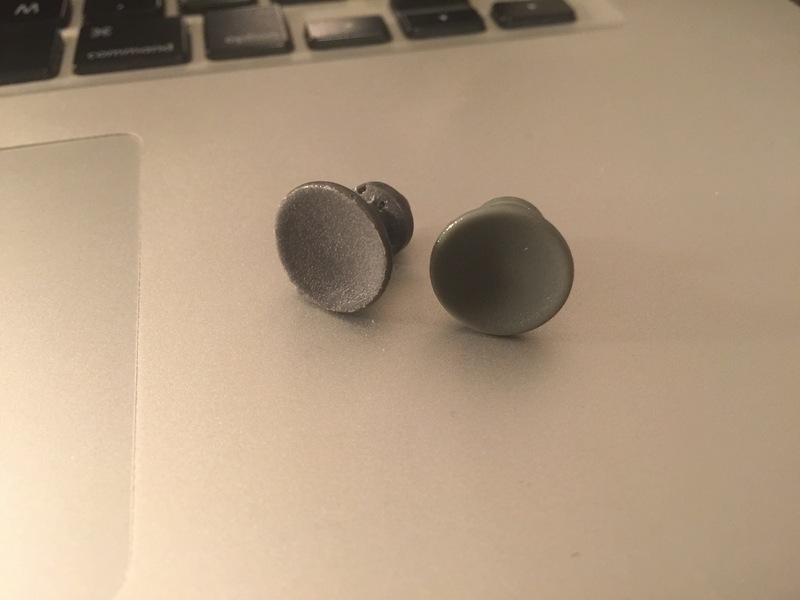 I no longer use CX78's, but I bet some people here would want replacement thumbsticks. Mine sits in a bin.. who uses the thumb stick? Cool that your making them for collectors. Edited by Jinks, Sat Mar 16, 2019 9:45 PM.